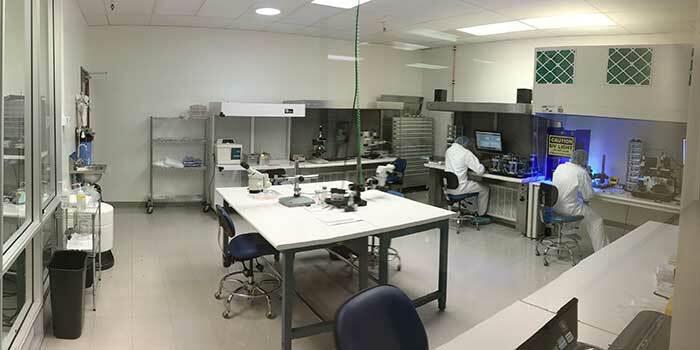 Owl Biomedical, Inc. was founded in 2011 to expand the use of its exclusive cell sorting MEMS technology for cell therapy, cancer diagnostics and basic research. 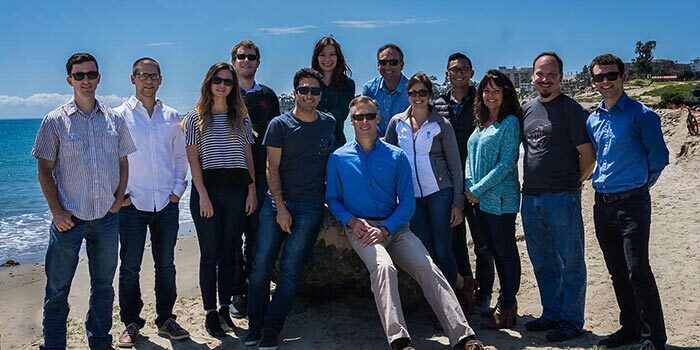 Operating in Santa Barbara, California, Owl Biomedical was purchased in 2013 by Miltenyi Biotec GmbH, one of the world’s leading providers of products and services for biomedical research as well as cell and gene therapy. Owl is home to the research, development, manufacturing and commercialization team for the revolutionary MACSQuant® Tyto® microchip. This team brings together expertise in flow sorting and microchip engineering to make the next generation in cell sorting a reality. Our charter is to continue to innovate sterilite, high-speed, high-volume, high-viability, easy-to-use, and disposable products. Cells purified using the MACSQuant Tyto can be used for a wide variety of commercial medical applications, including: adoptive immunotherapy for treatment of cancer, stem cell therapies for regenerative medicine (e.g. stroke, limb ischemia, wound healing) and cell-based cancer diagnostics. The technology also has applications in other significantly large fields including basic stem cell and cancer cell research and stem cell sorting for the cosmetic and aesthetic markets. Uniquely combining mechanically-enabled microchips (MEMS) enables the world’s fastest micro-valve to perform fluorescence-activated sorting of cells. The simple, disposable sorting cartridge ensures safe, sterile and rapid purification of target cells.